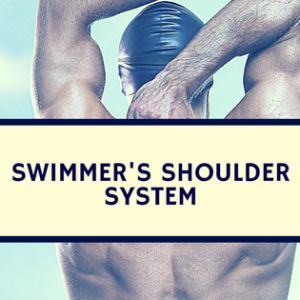 Blog Dolphin Kick in Elite Age-Group Swimmers and 3 Things They are Doing Wrong! 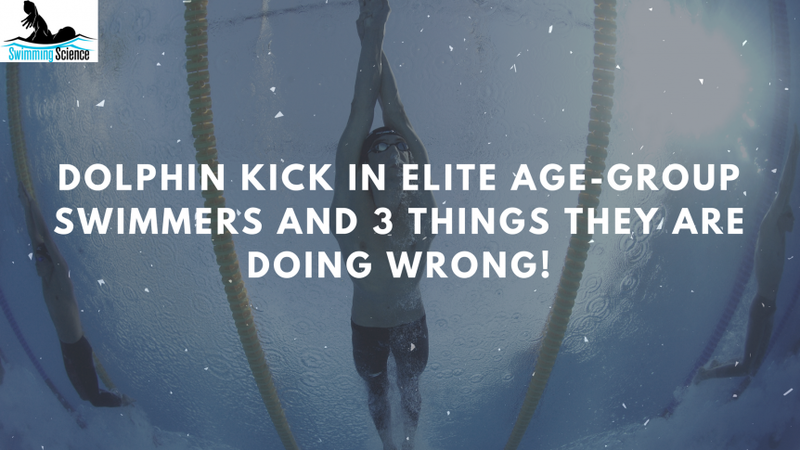 Dolphin Kick in Elite Age-Group Swimmers and 3 Things They are Doing Wrong! Below is an interview on streamlining and dolphin kicking with sports performance consultant for USA Swimming Scott Colby. My name is Scott Colby and I have been coaching swimming for 39 years. I am a Sports Performance Consultant for USA Swimming’s Club Development Division. My job is to visit coaches and deliver information to make their swimmers faster and more successful. I have a Master’s Degree in Physical Education and have produced national champions and age group swimmers in the Top Ten rankings in the USA. 2. 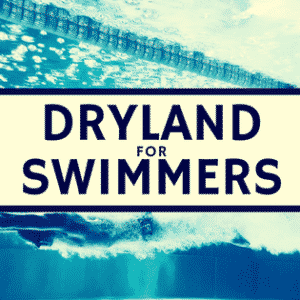 You recently published a short study on dolphin kicking and streamlining in elite youth swimmers, could you please explain the goal of this study? What we were looking for was a “pseudo-study” with a simple protocol that any swim coach could reproduce at their home pool with minimal equipment. We measured 15 meter dolphin kicking for time, and streamline time from the wall for 5 meters (no pulling or kicking). Coaches only need a stopwatch and a tape measure to test their own swimmers. 2. Started watch when the legs began extension-used to start on “Go” but athletes would vary time from letting go of wall to push. If I did it over, would consider starting watch when feet leave the wall. 3. Timed dolphin kicks until hands were at 15m. You could make a case for the head at 15m as long as you’re consistent. 4. For just push off and glide, timed until feet pass 5m. 3. What were the main findings? We came up with speeds of our top youth athletes at these protocols at this point in time. It gives athletes of similar age something to shoot for and try to improve upon. For the 5-meter streamline, the range (depending on age) of the top times was 2.3-3.1 for boys and 2.7-2.8 for girls. For 15-Meter Dolphin Kick the ranges were 6.1-6.9 for boys and 7.1-7.3 for girls. 4. Did any of these findings surprise you? I wasn’t surprised at the large range of speeds for these young athletes since we had a couple pilot studies over the last two years. What I was surprised about was how the fastest at several ages was the same. 5. You note, “these advanced athletes have much room for improvement”, can you please make suggestions for improvement? The weaker ones were obviously not schooled in the dolphin kick technique for underwater. Their kicking technique was uncoordinated – as if they were just copying what they had seen other swimmers do. They need to be taught and timed by coaches. 6. What is the common biomechanical flaw in youth swimmers for dolphin kick? In general, there are several. First, the head may not be aligned in a neutral position. The chin will be tucked too much causing the arms to travel up and down too much, hurting the streamline. Second, the kicking may be focused from the knees (quads) only and not the entire core. Finally, the coordination of the undulation is important. Although the swimmer may be “dolphining,” all the movements must work together to produce maximum force and therefore maximum propulsion. 7. In general, do you feel a hand behind the head or a biceps on the ears is an ideal streamline position? Why? My personal belief is that theoretically one would be faster with the biceps covering the ears, BUT, as always there is a tradeoff. With the arms behind the head, the core is stabilized and the upper body movement is kept to a minimum, allowing the core to be anchored and drive the body with less resistance. So, I would definitely recommend the arms be placed behind the head and this is what we observe all world class swimmers doing. 8. Naemi (2013) did a study on horizontal glide and found little correlation between gliding and swimming performance. Do you agree with their findings? 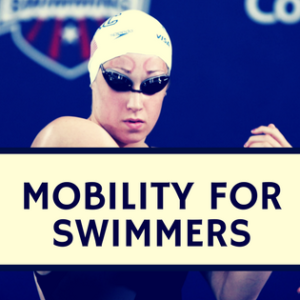 While the horizontal glide has little to do with overall swimming performance, it can teach the athlete proper position to maximize their efficiency and speed off the wall. 9. What are some of the best predictors of swimming performance in youths? Only 10% of our Top Ten swimmers at age 10 remain in the Top Ten at age 18. Over half of our Olympians do not achieve national rankings until late in high school. So, in my opinion there are few, if any, predictors of future swimming performance based on early success. What is important is sound technique and a love of the sport at early ages, develop the capacity to train and love the sport in the middle years, and in later years enjoy the desire and commitment to succeed. I will be studying other parameters that can be measured easily by coaches in the field. Again, the goal is to develop awareness of what the elite younger swimmers are doing and provide coaches with this information. I am considering various turn times and stroke efficiency studies. from what time was taken. Head or hand when it came to the finish? 2. Started watch when legs begin extension-used to start on “Go” but athletes would vary time from letting go of wall to push. If I did it over, would consider starting watch when feet leave wall. 3. Timed dolphin kicks until hands were at 15m. You could make a case for head at 15m as long as you’re consistent.